As the club entered their 2nd year in the ARL they would again be coached by John Monie. The captaincy position was vacated by Dean Bell as he returned to Leeds to take up a coaching role (in which he would play 1 game as player/coach) and was filled by Greg Alexander heading into his 13th season of 1st Grade Rugby League. The Warriors retained the same jersey design as they had in 1995. 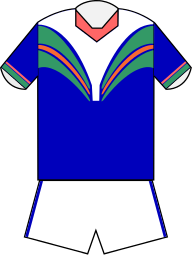 The jerseys were again produced by Canterbury of New Zealand. The jersey was blue with a green, white and red "v". The main sponsor was DB Bitter with Ansett Australia on their sleeve. 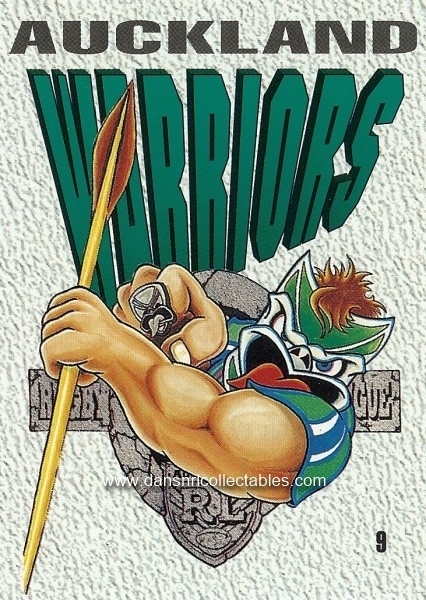 The Auckland Warriors had initially signed to play in the "rebel" league during the 1996 season, with the Super League Competition originally being earmarked to kick off on March 1st, 1996. 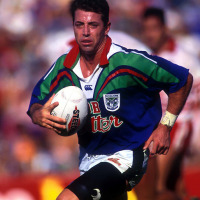 With lengthy legal proceeding continuing into the early parts of 1996, Justice James Burchett ruled the Super League competition to be illegal. As a result, the 8 clubs that had signed to play with the Super League for the 96 season were obliged to compete in that years ARL Optus Cup. All Super League clubs apart from the Warriors forfeited Round One of the Optus Cup. The Warriors board instead directed reserve grade coach Frank Endacott to organise two teams of un-affiliated players to fly to Brisbane. Endacott did so, assembling teams largely made up of the Otahuhu Leopards and Ellerslie Eagles senior sides, and the Warriors first and reserve grade sides were awarded a win each via forfeit as Brisbane refused to play. Auckland Warriors players were ineligible to play State of Origin and were not available for selection due to the Warriors Super League stance. 29th July Round 18. Gene Ngamu scores 28 points (3 tries, 8 goals) in defeat of the North QLD Cowboys, setting the clubs points scoring record.